The Your HCG diet program works because of the scientifically formulated combination of our Your HCG drops and diet plan. We provide you with the real HCG diet plan, based on the one created by Dr. A.T.W. Simeons in the 1950’s. Our proprietary HCG diet drops formulation has helped thousands lose weight and is made in the USA in an FDA monitored laboratory. Take a look at some unsolicited HCG Diet Reviews. Part of the the HCG diet program is a 500 calorie, or VLCD, diet plan. On the HCG diet program (1), you’ll be able to eat great meals like breaded chicken cutlets and roasted asparagus or rosemary garlic steak and asian salad. There are even many dessert options available. 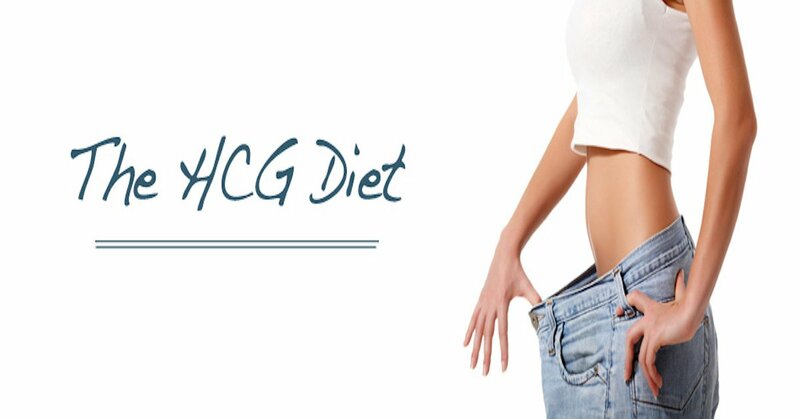 While on the Your HCG diet program, you are going to learn to eat healthier, and restart your metabolism. Learn more about the food and see a sample HCG diet meal plan. We’ve been in business for over 9 years and we were the first company selling homeopathic HCG drops online. All of our products are 100% safe. Active Ingredients: (hCG) 6X, 12X, 30X, 60X Human Chorionic Gonadotropin (2). In other words, our product contains the real HCG hormone. Why does the HCG Diet Work? We’ve all tried diets in the past and know how difficult it can be to lose weight and keep it off. The HCG diet isn’t the newest fad, miracle cure, or food delivery service. In fact, the HCG diet has been around since the 1950′s when the protocol was created by Dr. A.T.W. Simeons. The HCG diet isn’t the newest fad or miracle cure. The HCG diet has actually been around since the 1950’s when the protocol was created by Dr. A.T.W. Simeons? Dr. A.T.W Simeons (4) researched the HCG diet for many years, as he was an endocrinologist, which is a doctor that studies the endocrine system, the diseases involved, along with the hormones the endocrine system creates. By studying the endocrine system and hormones that go along with it, Dr. Simeons was able to fine-tune the HCG diet so it worked for obese and overweight patients. In his book titled ‘Pounds and Inches’, he also states that patients that only need to lose 5lbs can also do the diet.